Olubadan Loses Wife Olori Kudirat. From left is Olori Kudirat. 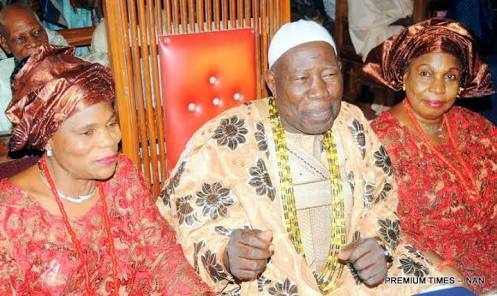 Olori Kudirat Adetunji one of the wives of Olubadan of Ibadan Oba Saliu Adetunji Aje Ogunguniso 1 is dead. Her demise was socking and devastating says one of the palace worker. Gani Adams Declares War On Yorubaland Invaders, Orders OPC Member To Attack Them.